With a new year upon us and another great year of comics ahead, it is time to reflect back on what quality books were produced in 2012. Without further ado, here are the top comics of 2012 in no particular order. Derf Backderf is an award winning political cartoonist who grew up an acquaintance of Jefrey Dahmer. 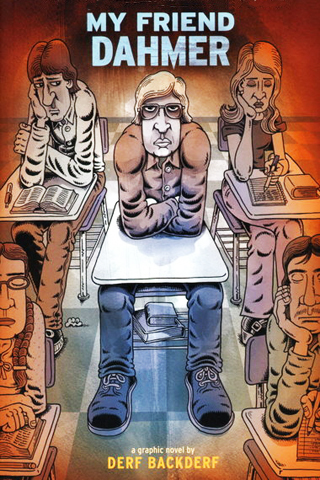 Backderf provides first-hand accounts of spending time with Dahmer at school and hanging around town. While an amazing book, it is truly disturbing. The insight that Backderf provides of the lonely and troubled Dahmer made this one of the most captivating books I have ever read. This is without question a must read that I can't recommend enough. 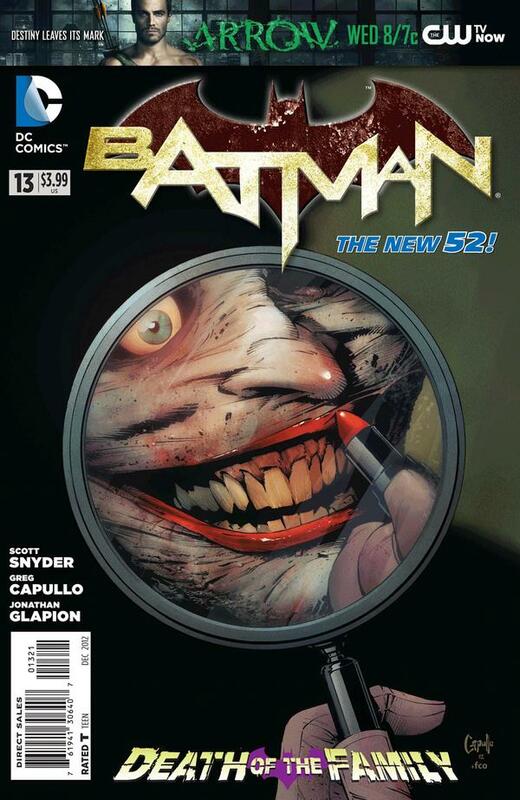 When the New 52 launched I hopped on board and picked up quite a few titles. As the year progressed, Batman was the only title that remained as a must purchase title. The Court of the Owls arc is one of the best Batman stories that I have ever read and Death in the Family is off to a great start. Another title that appears to be able to do no wrong. Without a doubt one of my favorite titles, and my son's favorite titles, of the year. The playful art of Chris Eliopoulos and the writing of Cosby had me hooked when I read part 1 on www.cowboycomic.net. Ten-year old Boyd Linney is a bounty hunter that is rounding up his entire outlaw family. 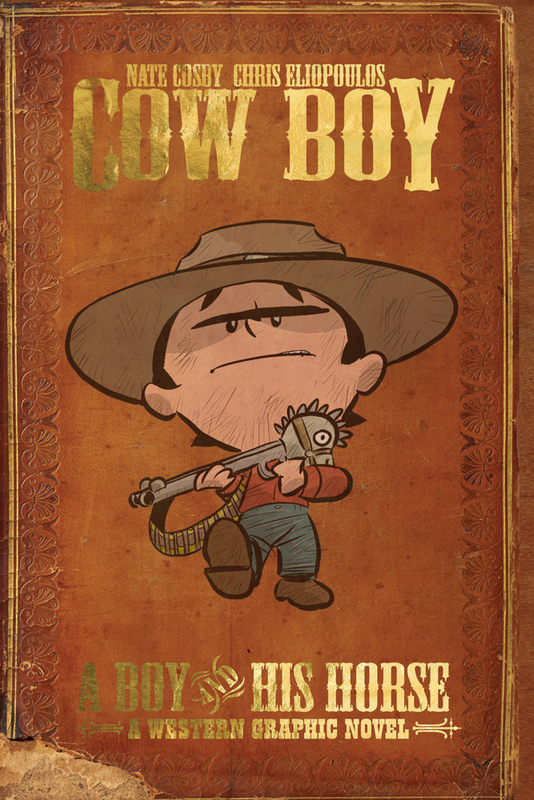 As a parent, anything that you and your children are excited about reading together is a wonderful thing, and Cow Boy is fun for everyone in the family. I can't wait for the next Cow Boy title in 2013! This mini-series from Sean Murphy was one of the best surprises of the year. It is nice when a concept works better than you expect. 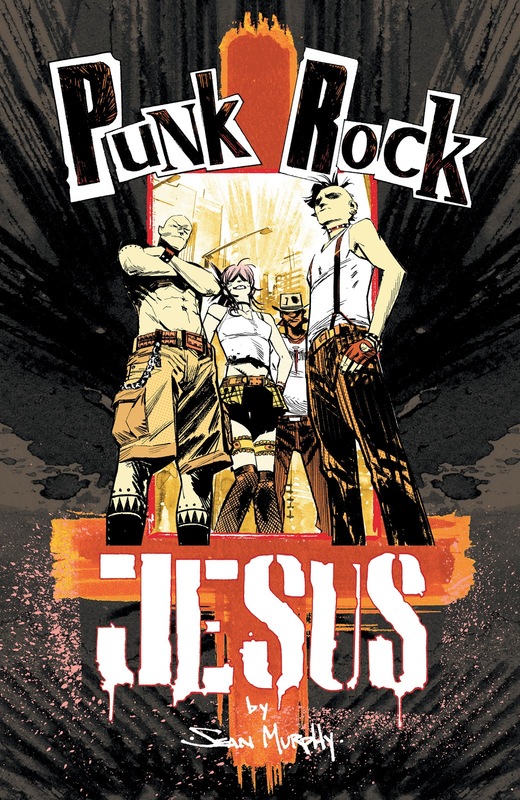 Punk Rock Jesus is about the clone of Jesus Christ being born to a virgin for the sake of reality tv. This series concludes this week! Definitely worth your time. 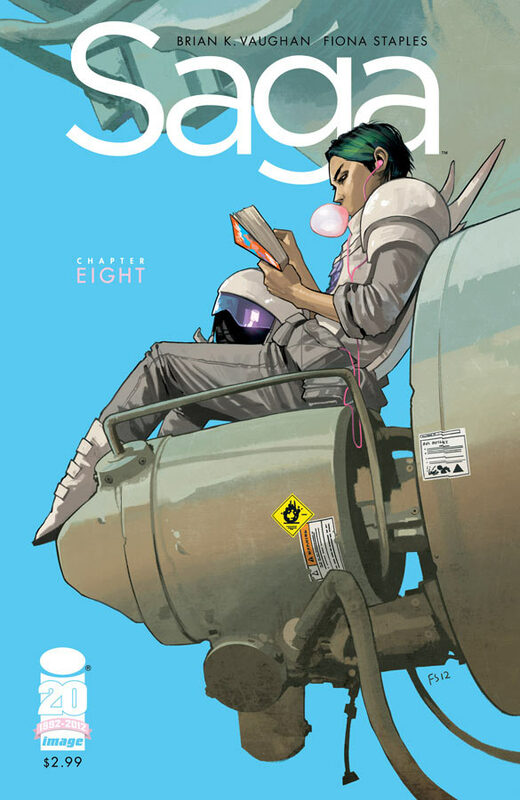 Brian K. Vaughan's latest masterpiece has been named the top comic of 2012 and I can't disagree. The star crossed lovers plot is easy to mess up, but with the rich world and characters he created, backed by the brilliant art of Fiona Staples, this book is one for the ages. Quite possibly my favorite comic on the market today. I have such mixed feelings about this comic ending its main story in 2013, but the world that Joe Hill and Gabriel Rodriguez have created is one of the most fascinating worlds that it has been a pleasure to journey through. I have a bad feeling at least one of the Locke children will die, and that thought saddens me to no end. The fact that I can't stop pushing this title on my friends and have legitimate concerns for the characters should speak to the depth and love that Hill and Rodriguez have put into Keyhouse. 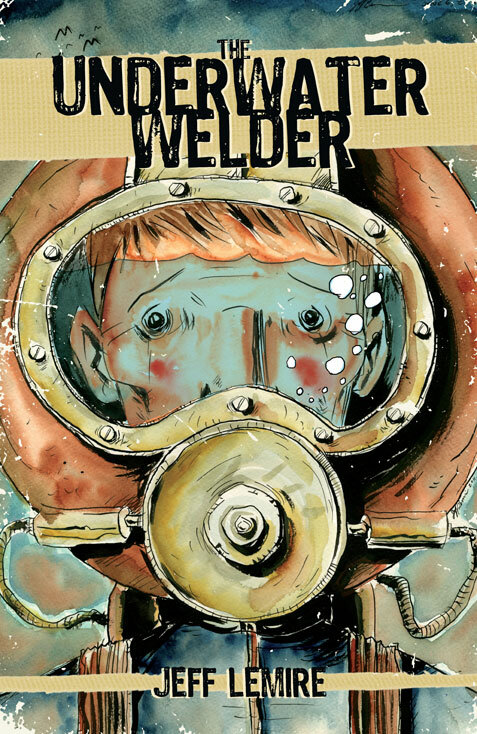 The Underwater Welder by Jeff Lemire is a haunting tale of fatherhood and family that connected with me on the first page. 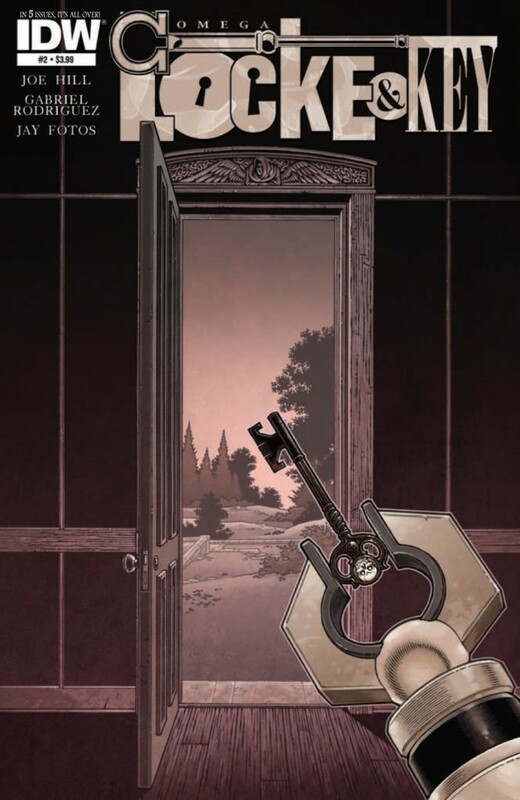 In a story that draws comparison to the Twilight Zone, Lemire maintains a great deal of mystery, tension and elicits great compassion from his readers throughout this must read title. A very quick, but very satisfying read. Walking Dead, Morning Glories, Sixth Gun, Deadpool, Daredevil, and many others I am forgetting right now.